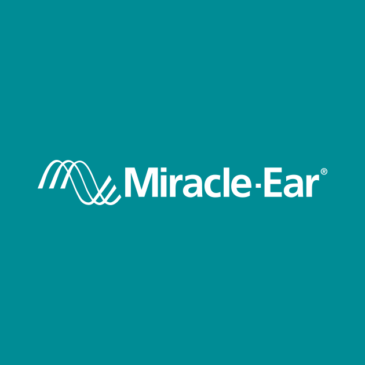 MIRACLE EAR Hearing Exams Call 231-947-3337 to make your appointment. Community Center CLOSED for exams. 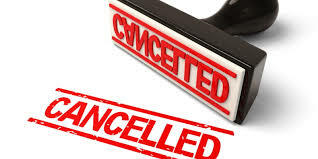 CANCELLED! 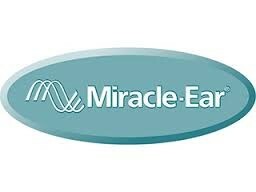 MIRACLE EAR Hearing Exams Call 231-947-3337 to make your appointment.